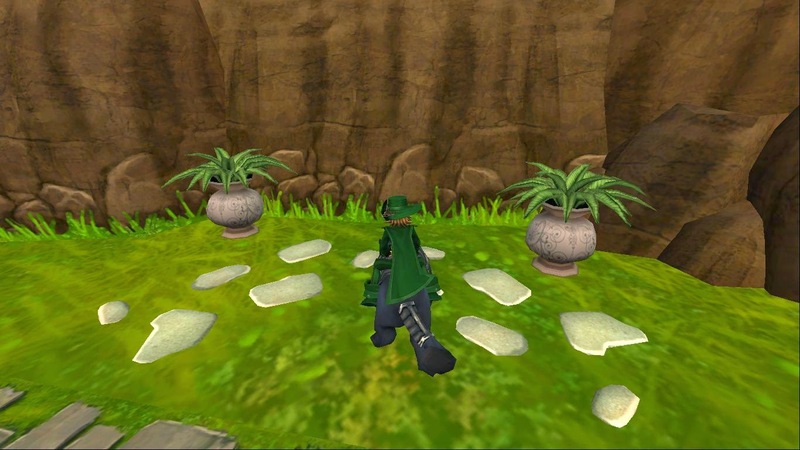 I know many of you on Twitter know that I've been questing through Zafaria but I found out I had a quest, no, world I haven't finished yet. 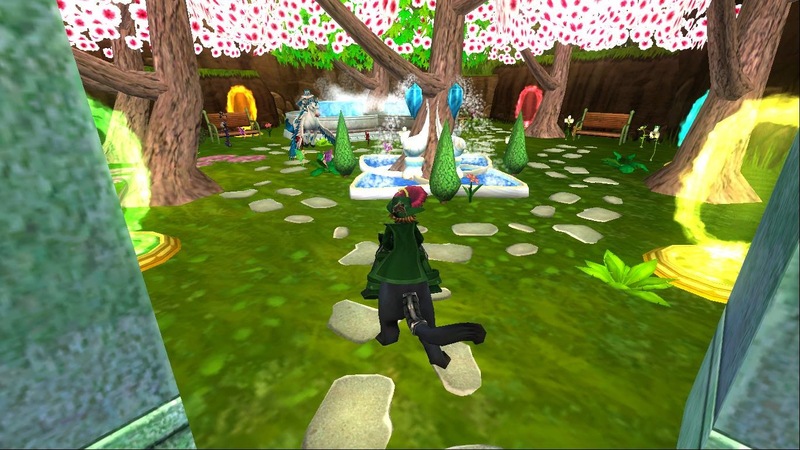 The other day I found out I didn't finish Grizzleheim OR Wintertusk. 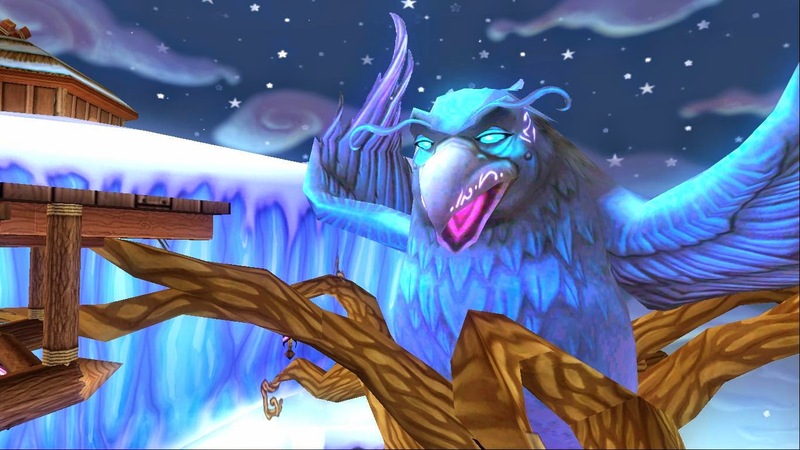 I decided to finish Grizzleheim and quest through Wintertusk since it's extra experience and I actually gained levels since I took this path instead of continuing on my main quests in Zafaria. 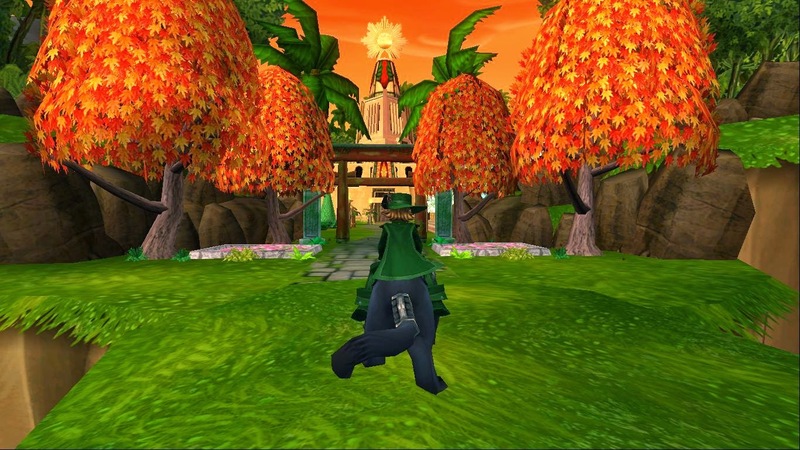 I'm so happy Kingsisle added side worlds/quests so we wouldn't have to level on the main quest if we got stuck or something. 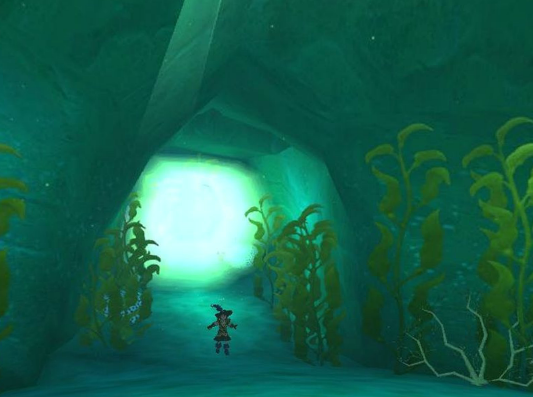 Side quests can really help you if you're behind and want to be ahead before you enter a world. 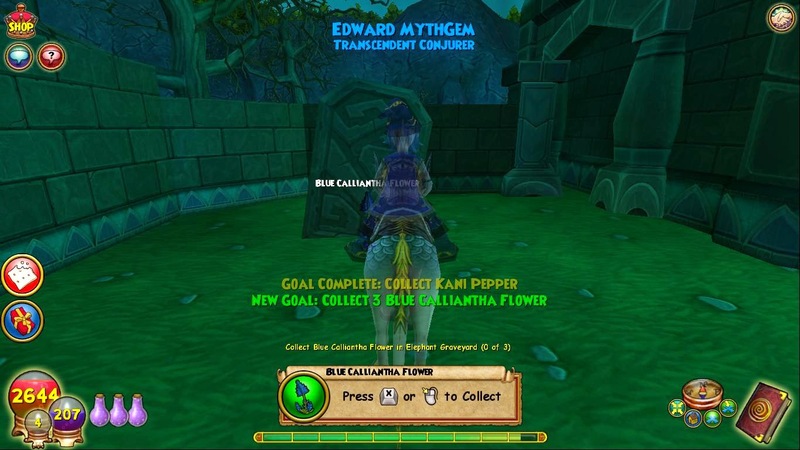 I wish I knew this before then I would have been a higher level than I was when I entered Zafaria.. 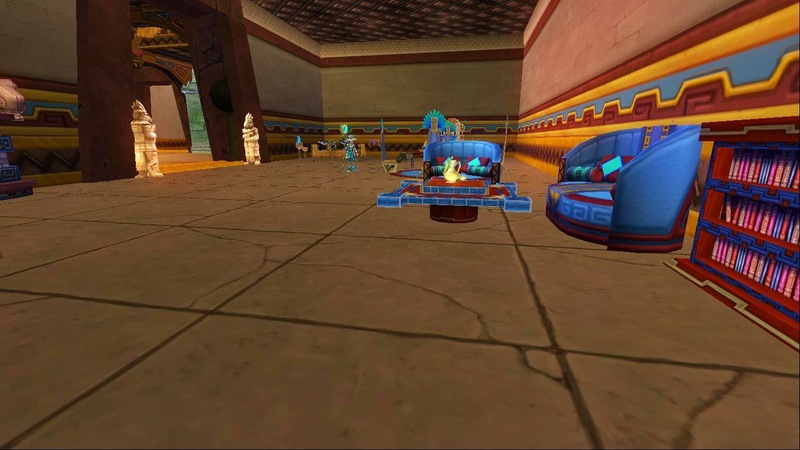 I don't have anything else to blog about since I didn't take pictures when I was questing through Zafaria but I do have a picture of Hyrda. I LOVE that spell. 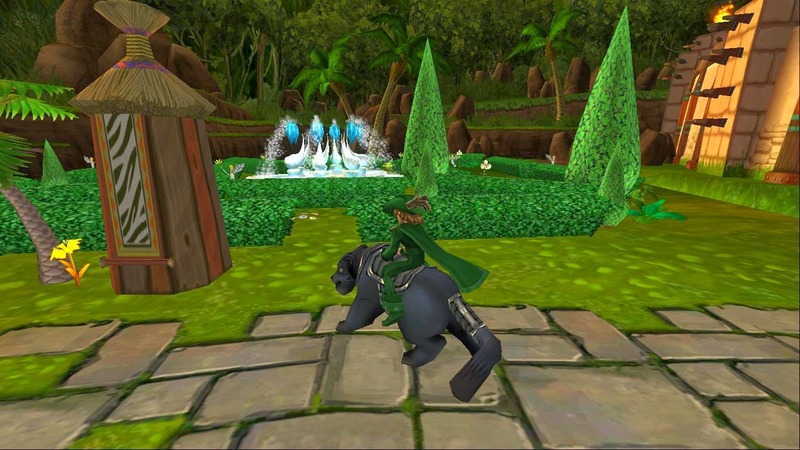 I really wish I had the mount and I'd feel like a true balance wizard. :D I promise I'll have another update by the time Edward reaches level 70. Edward is currently level 65 so he could reach level 70 before you know it! Well... lol.. you won't know until I tell you.. :D Okay. Thanks for reading everyone, I'll see you around the spiral. OH, Happy soon to be April! It's been awhile since I made a blog post, I think it's because the last week has been... eh.. bleh?! Lol yeah, everyone has weeks like that sometimes. Everything is better today and I decided to make a blog post I've been wanting to type up since last week! What's this blog post about?? My myth wizard! Yeah. :D I finally leveled through the Elephant Graveyard again on a quest I was trying to avoid. Turns out it wasn't that bad! Before I begin on what I did recently on the game, I'll talk a little about what I did on my last post. 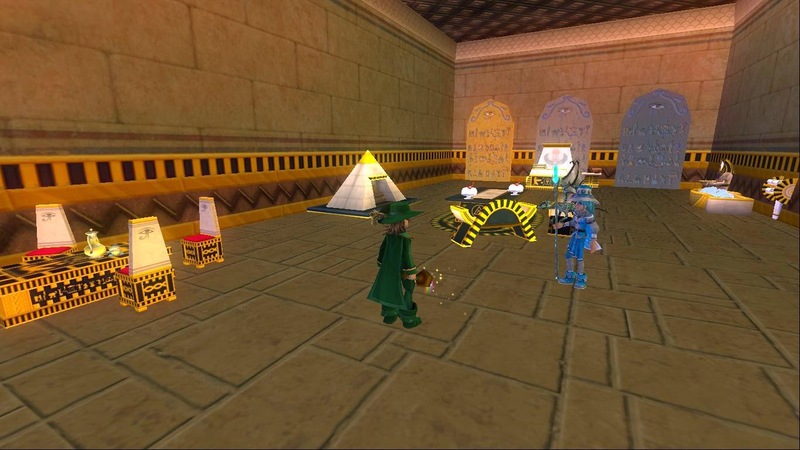 On my last blog post I had to help Queen Elissa collect drums from spiders I had to defeat. They were, grey ogre spiders... :P After I collected the drums I had to place six drums by six gravestones in the Elephant Graveyard. Then later, she told me I needed to purify the springs in the Elephant Graveyard by collecting Kani Peppers from Spider-Weavers. 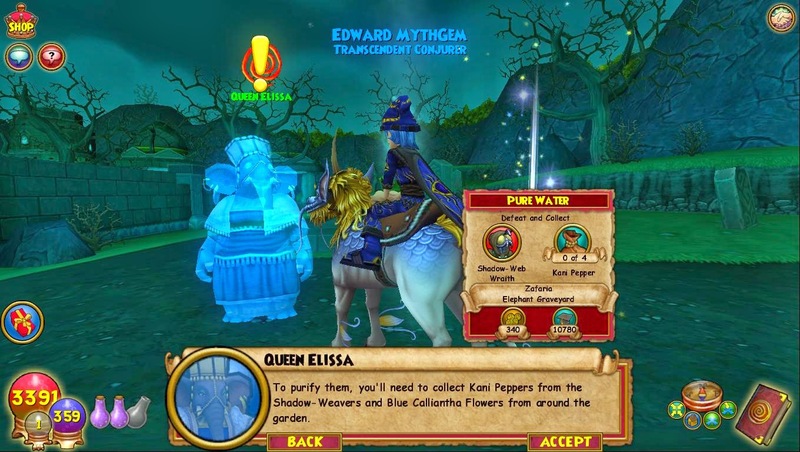 I know this quest isn't my favorite and it usually takes me a very long time to collect from the weavers on all of my other characters but my myth wizard was different. I only had to enter about 3-4 battles to collect 4 kani peppers from them. Two spider-weavers entered the battle each time and they were easy to defeat. I think this might have been the best fight I've had with these enemies and I hope it's easier for everyone else just like it was for me that day. This Blog Has Been Viewed 300,000 Times! 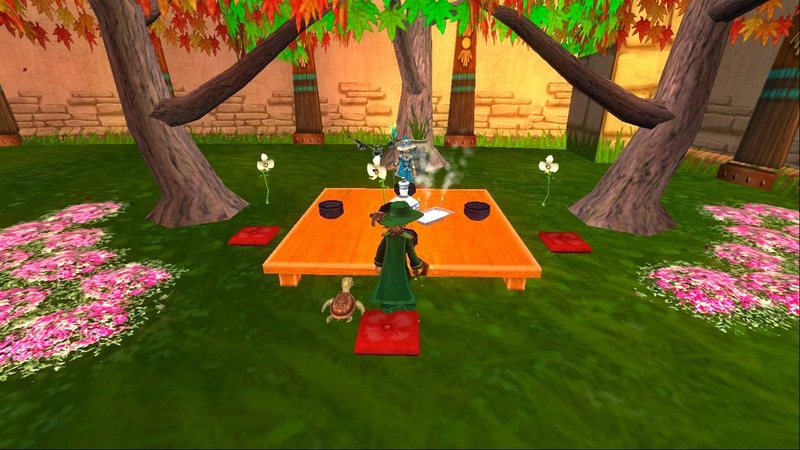 I'm sure you've heard by now that Kingsisle will also be releasing an advanced companion update to the test realm soon along with advanced pets! 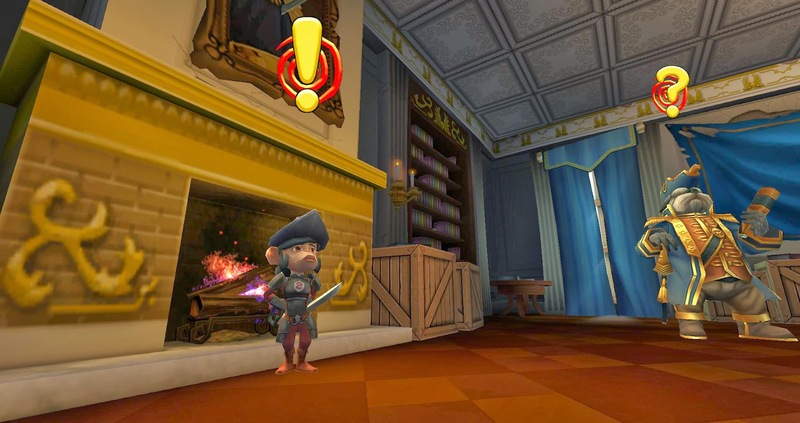 Don't get me wrong, these are two separate updates that Kingsisle plans on releasing to Pirate101. I think this is my favorite update they plan on adding to the game. I thought we would have a lot to do with advanced pets. 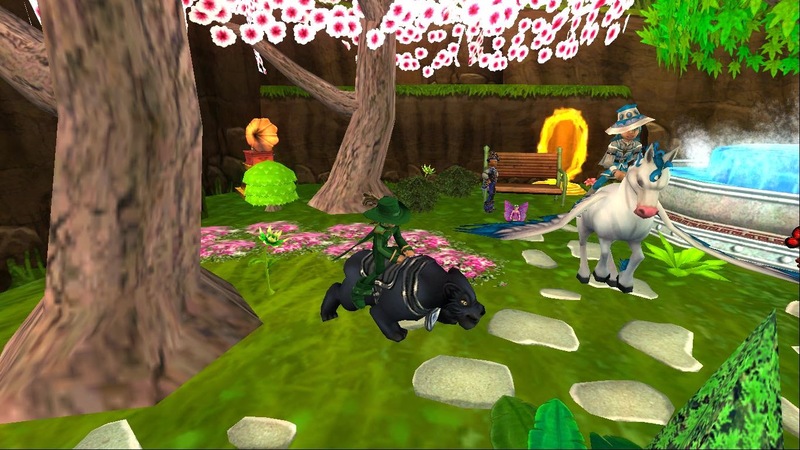 I think the advanced companions will be a lot of fun and we'll have a lot to do before the next world update (if they don't release one, I think they'll release a 5 level world for some reason, but I'm only guessing). I will send you to an article on the MMORPG Website to read more information about this update but I wanted to tell you something else they plan on releasing before I do send you over. All pirate classes will get new Class Companions starting at level 4! 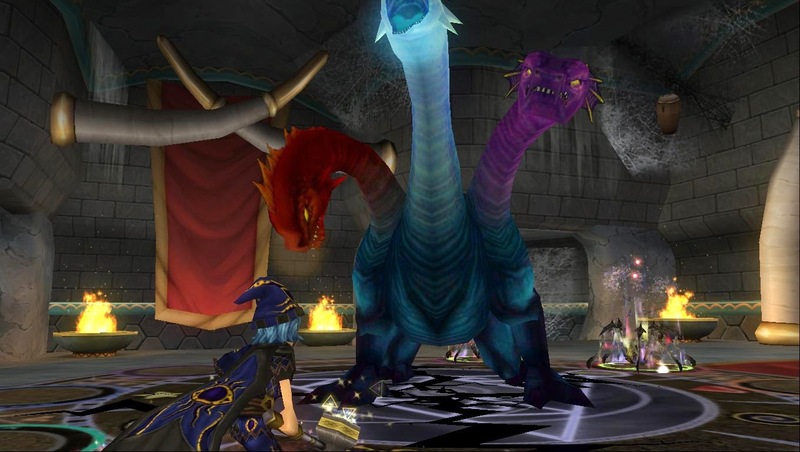 You can click on the image below to see more information about these companions and many more updates about companions on the MMORPG Website. 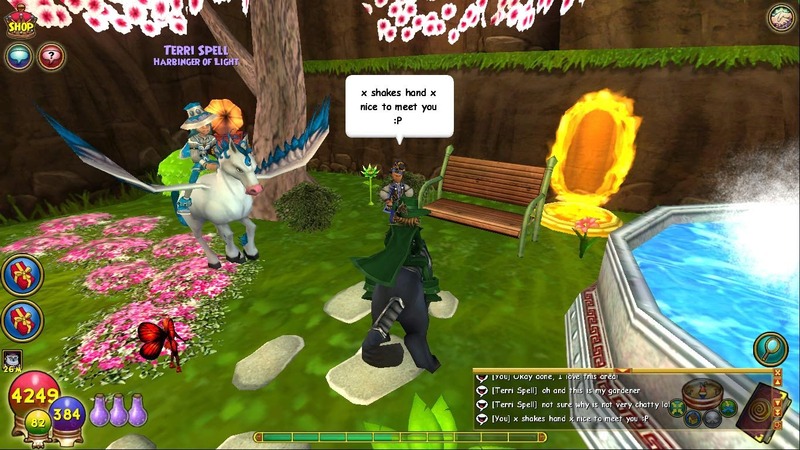 Thanks Kingsisle. 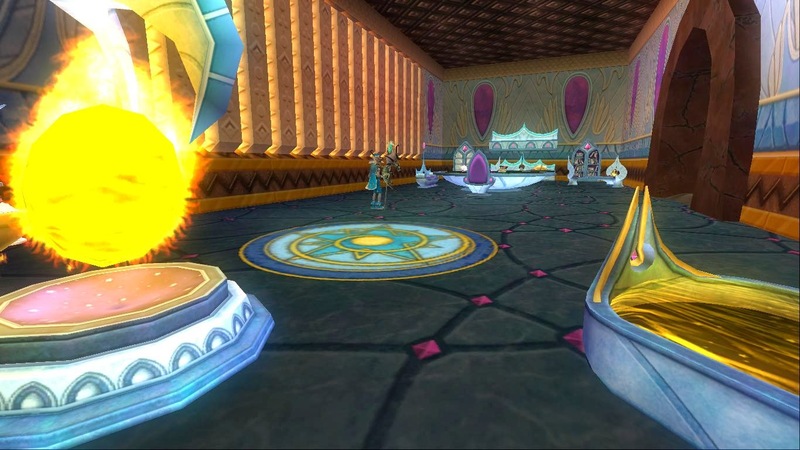 I can't wait to see all of these updates on the test realm. You've been working hard on the game! 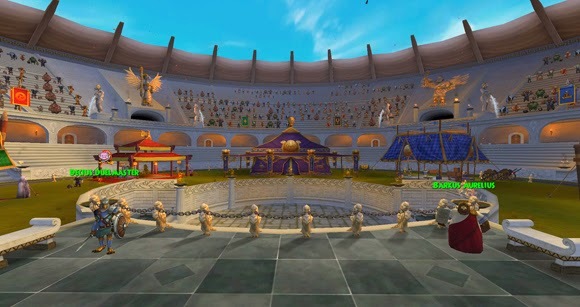 Kingsisle release more panorama teasers today, that I think has nothing to do with the Advanced Pets but might.. It depends, we'll have to see. I do know there's a pet in one of the pictures that looks like a new pet. 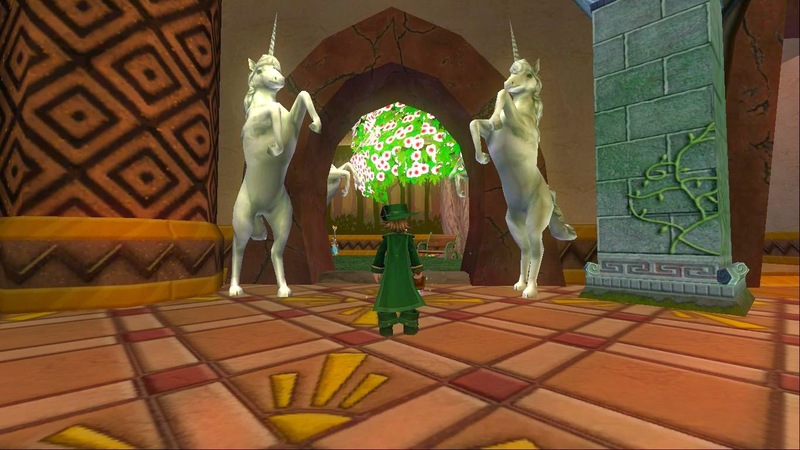 I have that feeling something is about to be released on the test realm, so get ready. 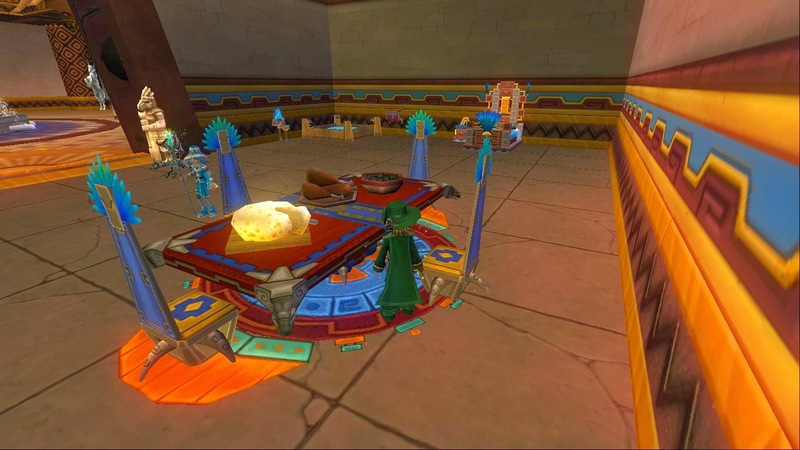 I think the test realm will be released sometime today or tomorrow. I'm really leaning towards tomorrow. I really can't wait to test out all of the updates that will be coming to the game soon! Are you excited about this? I hope you are. :) Okay.. that's it for now, please click on the image to the right to check out all of the new panoramas. :D Enjoy! I'll see around the spiral. 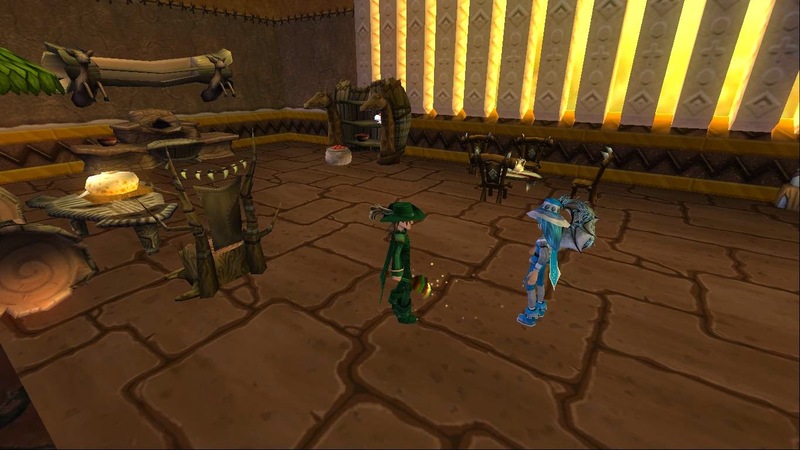 Pirate101 Advanced Pets Coming Soon! Today has been such a nice day outside and I've spent the entire day on the internet! I'm not mad, I did go outside a little bit today and that's how I know it's nice outside. 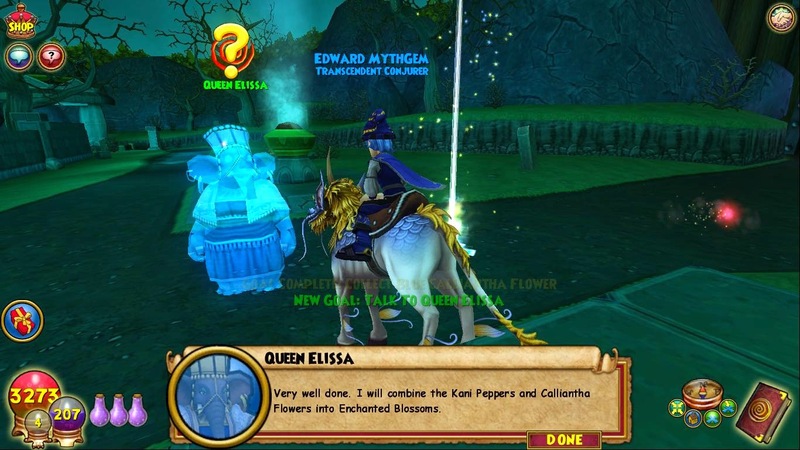 I spent the day on the internet (at least this morning) because I wanted to finish up a quest that my life wizard, Edward Lifegem, has been stuck on a few days. 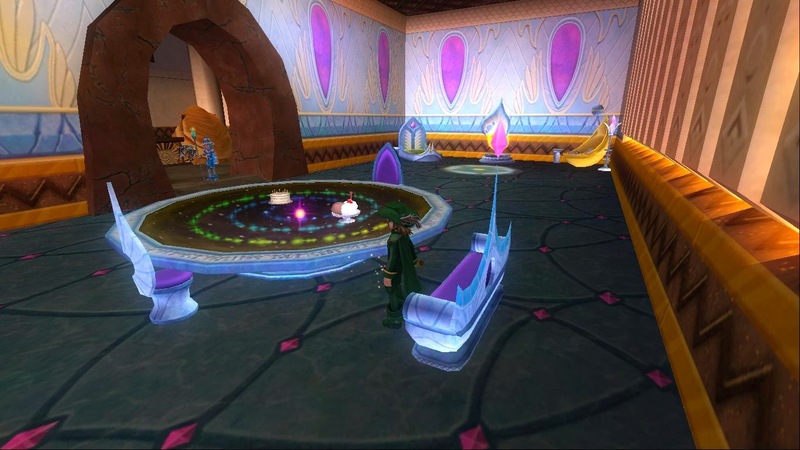 Before I begin on what quest he's been stuck on, let me talk about the quest before that..
A few days ago I decided to start leveling on my life wizard again. 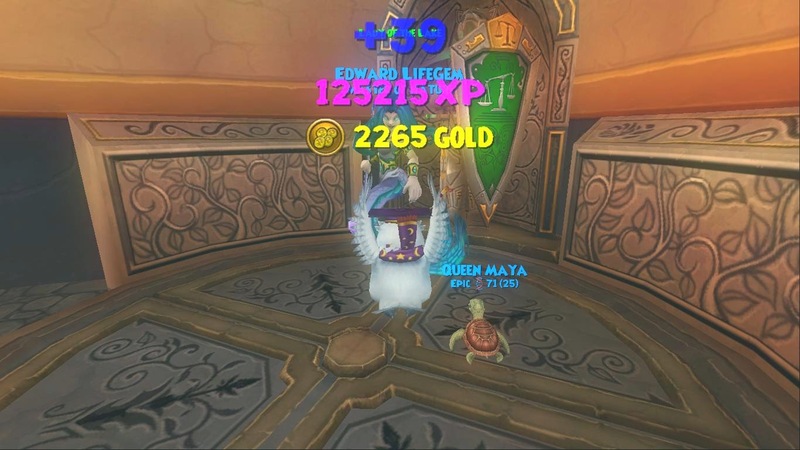 I wanted to finish a lot of side quests before I began questing on my main quests so I leveled a few days through side quests and then started to quest again on my main quest (the more xp you have, the better- you never know when you're going to level). I had to defeat a few things that I have actually been stuck on for 6 months because of the computer issue that I was having and it wouldn't let me quest long in Avalon because I couldn't switch areas. I'm so happy I have my new computer so I can level again without any trouble. Anyways, I had to collect a few things from them and it only took three fights to collect what I needed. 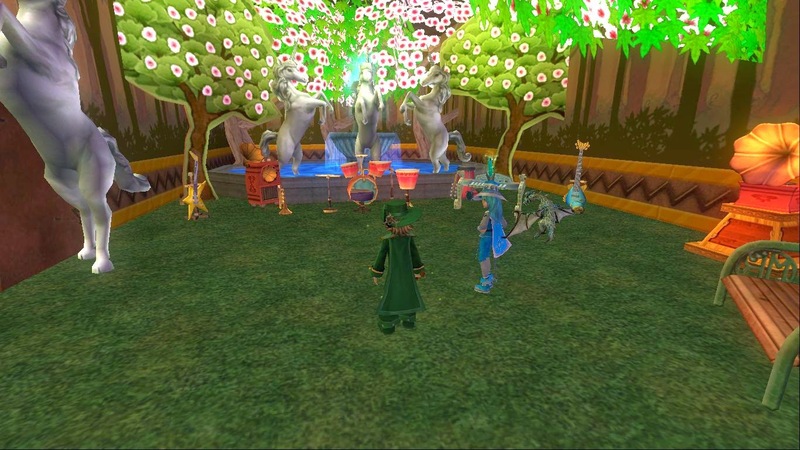 After I finished the quest of collecting, I got to enter Ghost Avalon. 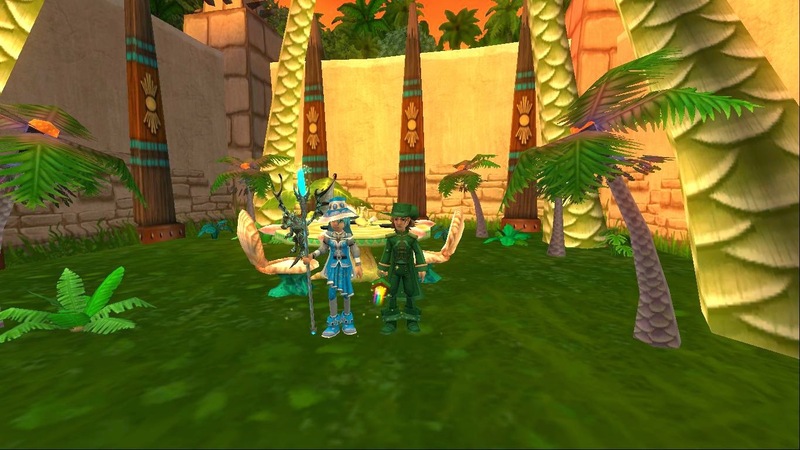 I knew I wouldn't be able to complete this dungeon alone so I had help from my sister, Melissa Rainstrider. 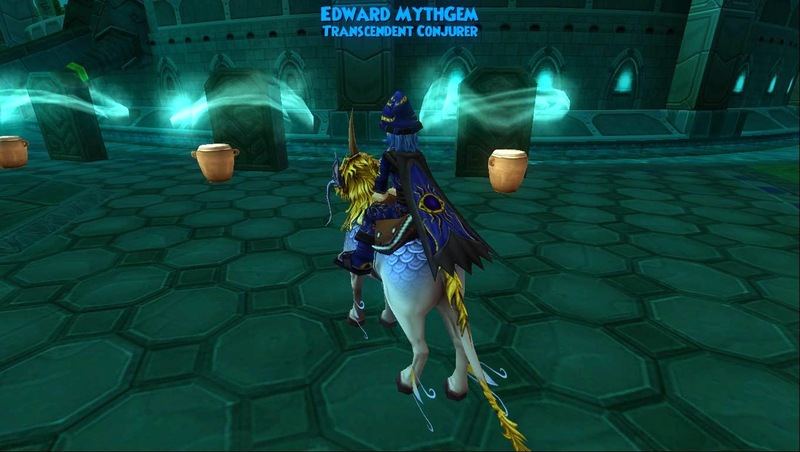 I'm not like Alexander Lionheart, so there's no way I'd be able to solo this dungeon so I'm thankful I had help! 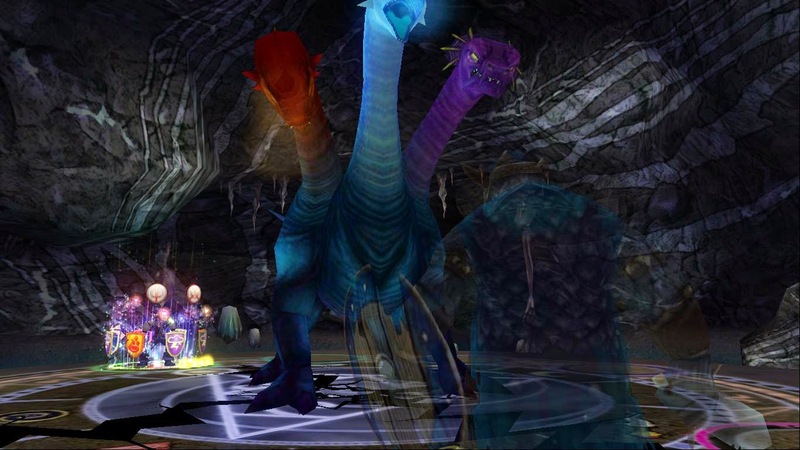 :D The dungeon wasn't difficult to defeat since ice and life are strong schools and all! 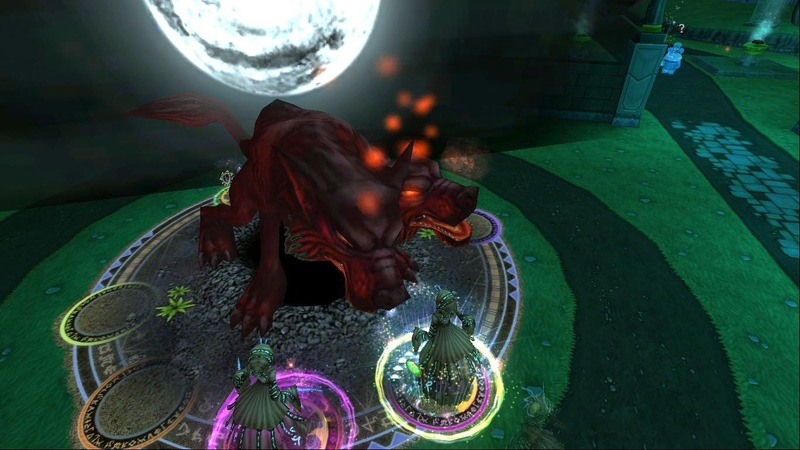 :P We had a little bit of difficulty defeating morganthe since she kept using mana burn when we fizzled and got over 7 pips. This dungeon would have been bad if I soloed. 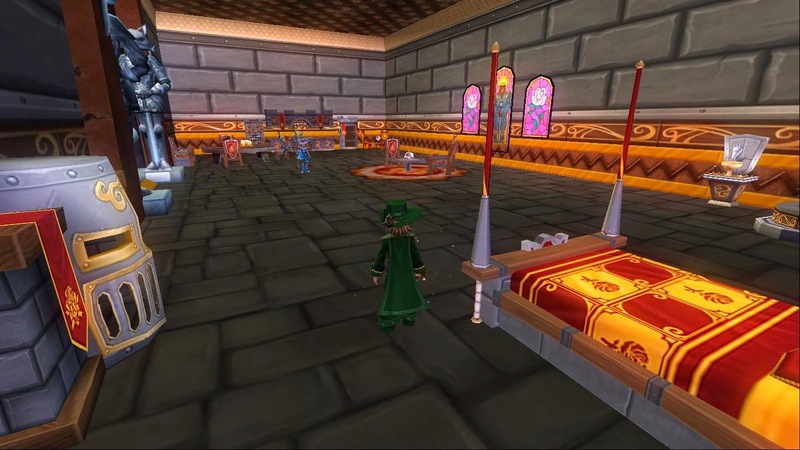 Well I'll still be there right now, yeah in the Ambrose Realm, Avalon, Ghost Avalon, fighting morganthe... hahahah... Anyways, I'm so happy I completed this dungeon, that's one thing out of the way. 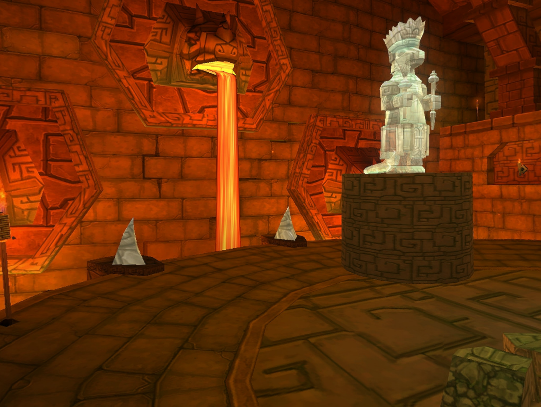 I still have one more dungeon I need to complete before I have access to Azteca. I think I'll blog about that too so you know where my life wizard is. 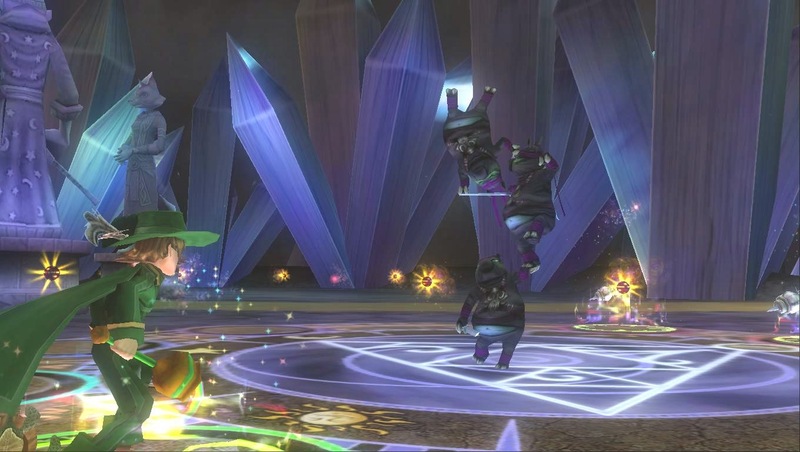 I won't make too many posts about that but I hope you like these little updates I plan on doing with all my wizards I level on. Thanks for reading and I hope you have a great day. 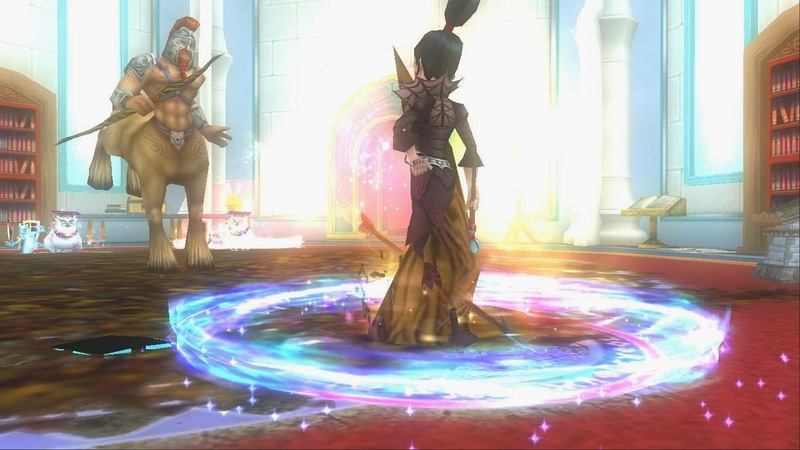 See ya'll around the spiral! Don't you hate getting sick and not being able to do something you've been wanting to do for awhile? Me too! I'm feeling better (I'm so ready for warmer temperatures), and I can finally make this blog post I've been wanting to make. :D I promise I'll start making more blogs for the rest of this month! The temperatures are warming up and that means I won't get sick as much as I do doing the Winter. Oh yeah... HAPPY SPRING! 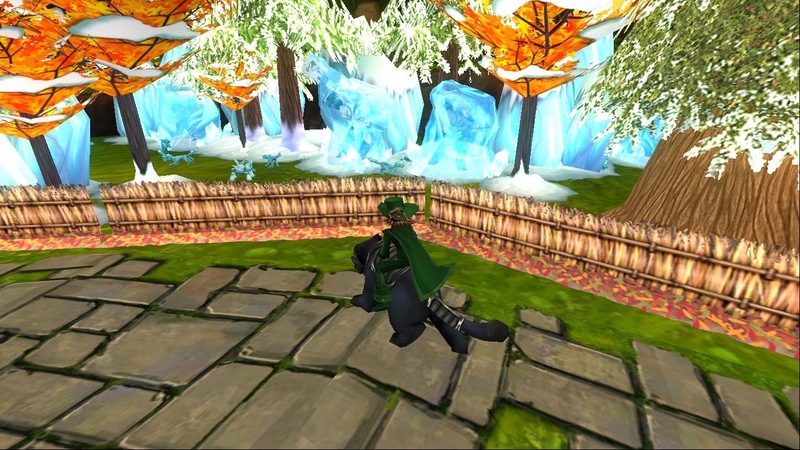 The other day when it was super cold outside, I leveled my swashbuckler again through sewers.. What?!? 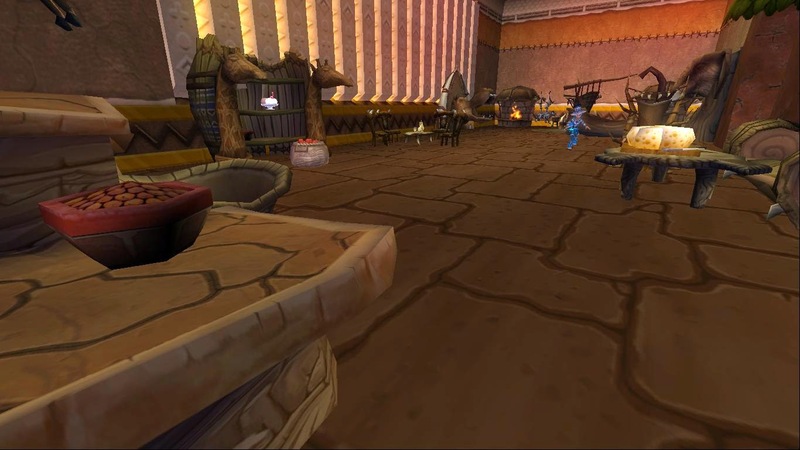 On my last blog post I had to defeat the Brass Monkey so I could pass the blockade to Port Regal. Captain Dan told me that once I defeated him, I should take him to the blockade to return him to the Royal Army and they will let me through. 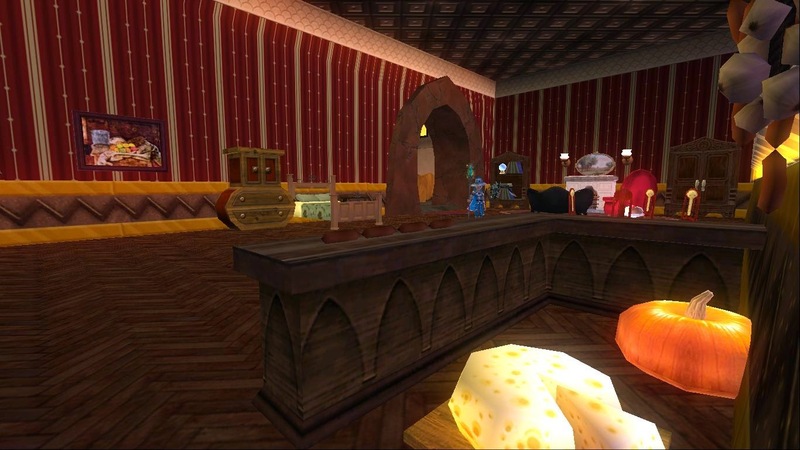 I needed to get through the blockade to find Gilbert in Port Regal to find out where Mustang Sally went. 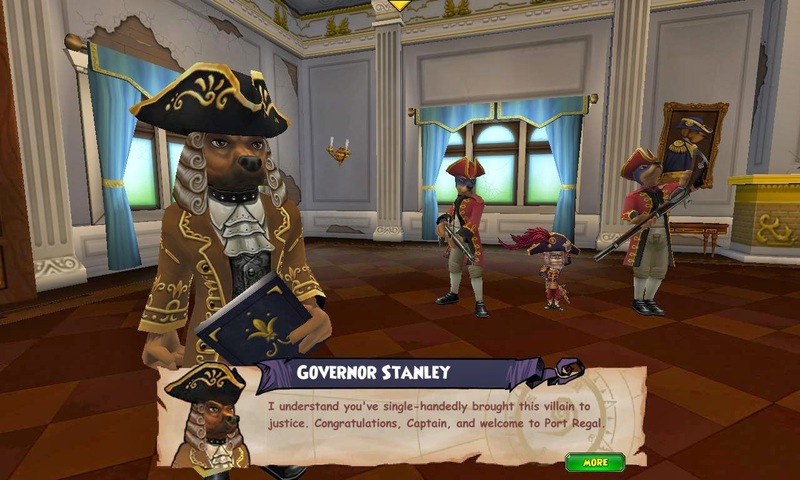 Today I took the Brass Monkey to a Governor in Port Regal. Once I found Gilbert & Sullivan, I had to help them with a quest. They wanted me to find a shipment of goods that might have been stolen. Sullivan then told me that the goods were supposed to be taken by Rockstraw to the sewers in Port Regal. After I finished talking to Sullivan, I had to rest.. I mean TRAIN, Not that I needed to train. Swashbucklers are strong!! :D Where was I? 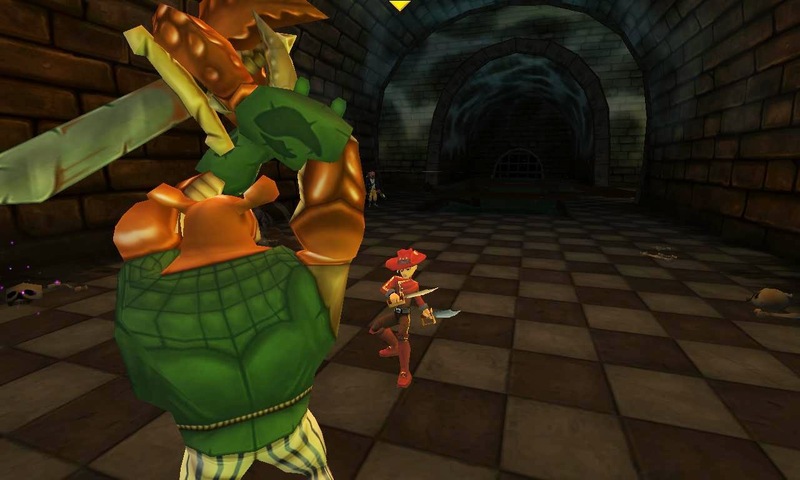 Oh yeah.. after I finished doing what I needed to do, I entered the dungeon and found Rockstraw and also found enemies I would have to defeat! 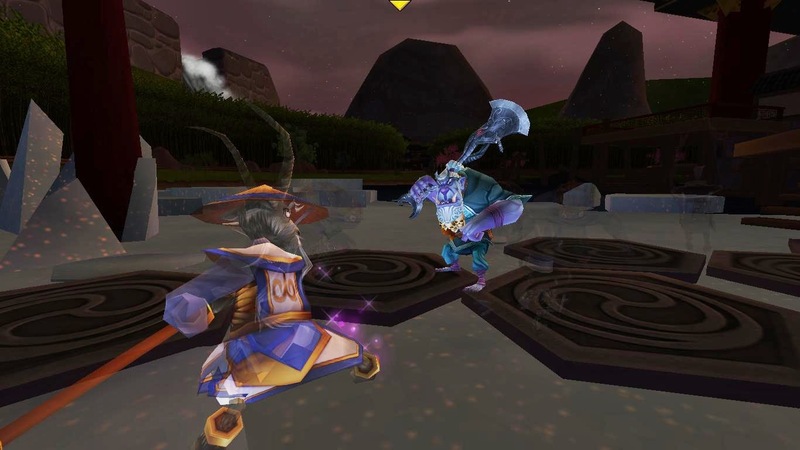 The image above doesn't show the difficulty of the fight. This fight was pretty easy and I didn't even need my strongest companions for it. 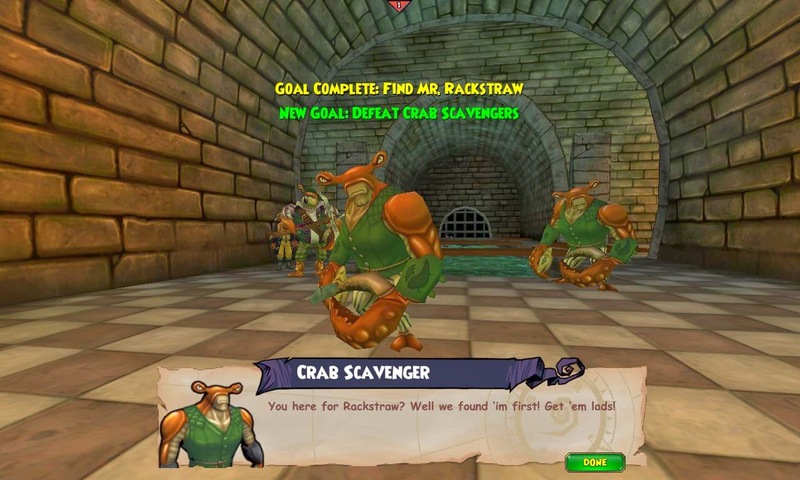 After defeating the enemies that were in my way, I had to talk to Rockstraw. 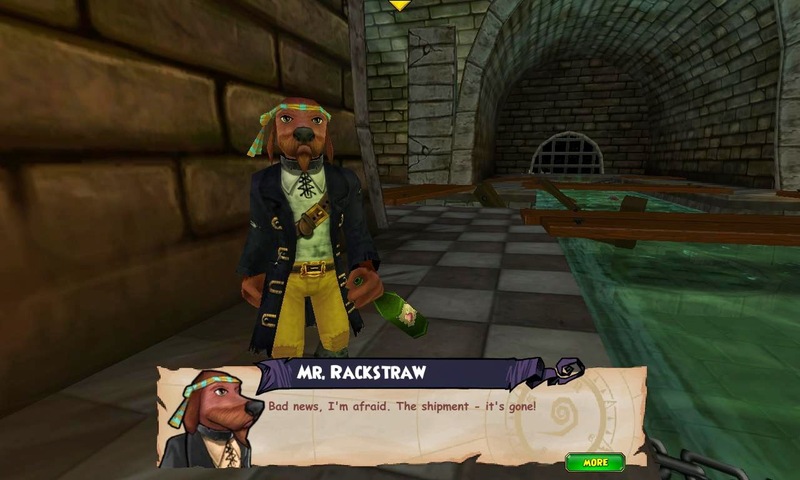 Rockstraw told me that the shipment was stolen and he wanted me to tell the bosses. Well.. I won't be telling the bosses anything today, since I'm about to enjoy some delicious food. I think I'll stop the blog here and will continue sometime later. 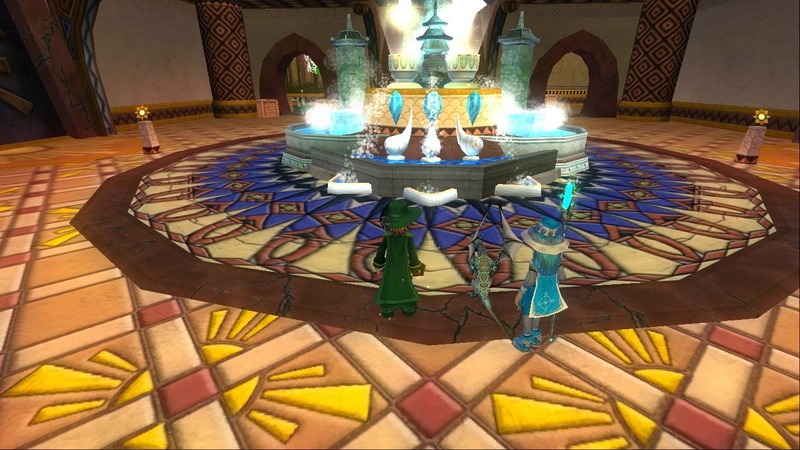 :D Until later, I'll see you around the spiral. What do you think Sullivan will say about this? 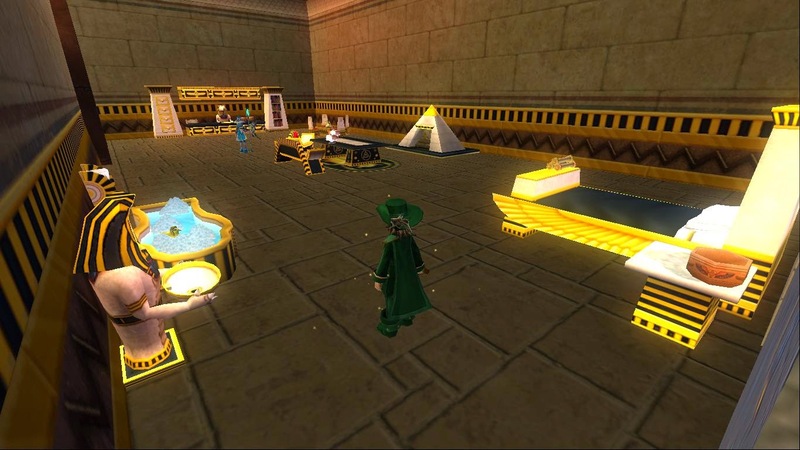 Terri Spell's Awesome Sun Palace! I have a different type of blog post for you all today. I don't usually tour houses but today I asked one of my best friends, Terri Spell, if I could tour her house and she said yes! 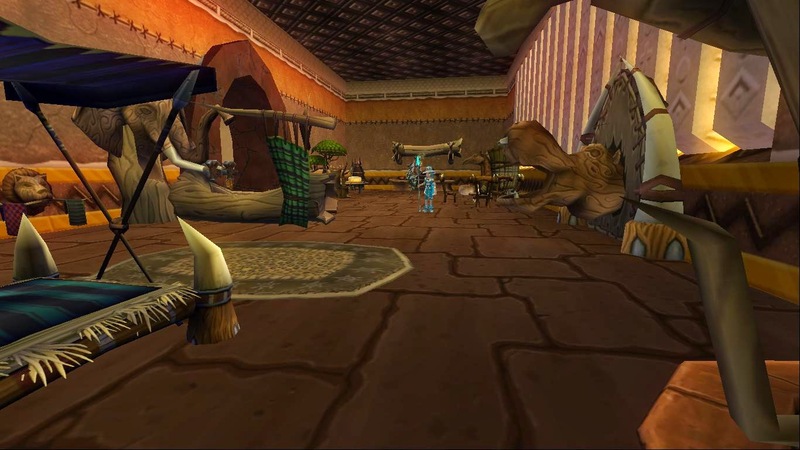 I was going to make a questing post today but this is far more interesting and I think you'll enjoy this blog. 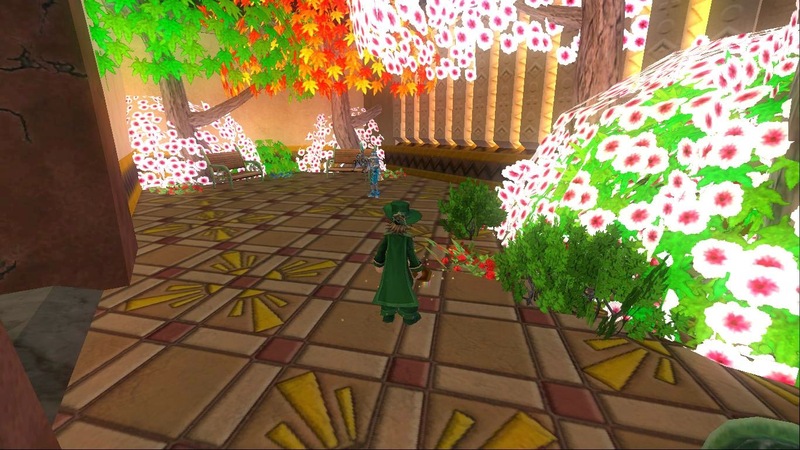 I have tons of pictures of her awesome sun palace that she's decorated with descriptions below. I hope you enjoy this blog! Okay.. I'm done typing, now to show you the pictures I had a chance to take when touring her house. Click on the first image and scroll through if you'd like to zoom in on the images. Thank you so much Terri for letting me take pictures of your wonderful palace and I'm sure everyone viewing this post will agree that your house is amazing! I wish I was as good as you with decorating. 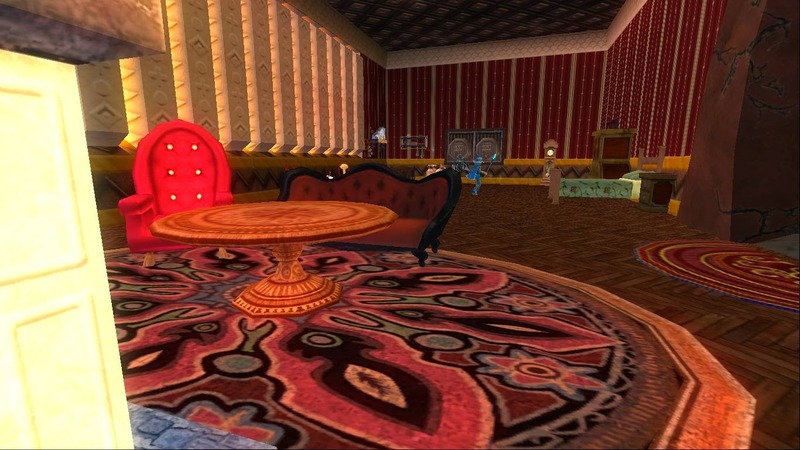 I know if I tried decorating a house, it would be 2040 before I got done decorating ONE room! 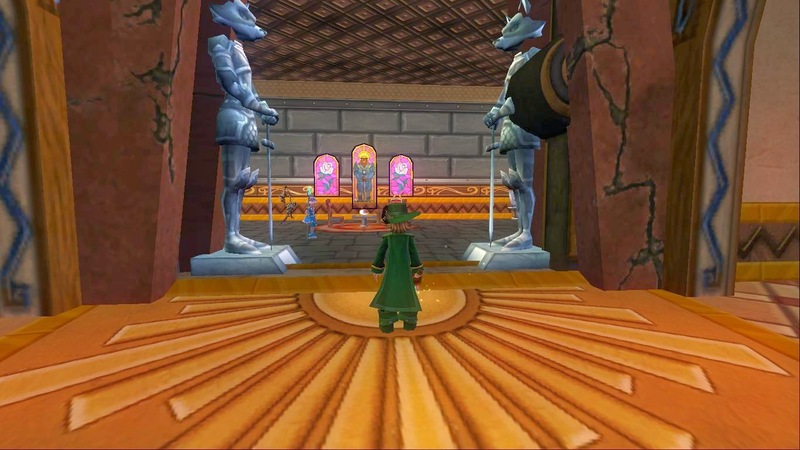 :P I didn't publish anything about areas but I want everyone reading to guess what worlds on Wizard101 have to do with this house. There are different areas that look like a certain area and I want you to guess all of the areas. If you get them all, just comment below! :D Thanks for viewing this blog. Special thanks to Terri, here's a link to her Twitter and Blog. I See Grey Ogre Spiders! 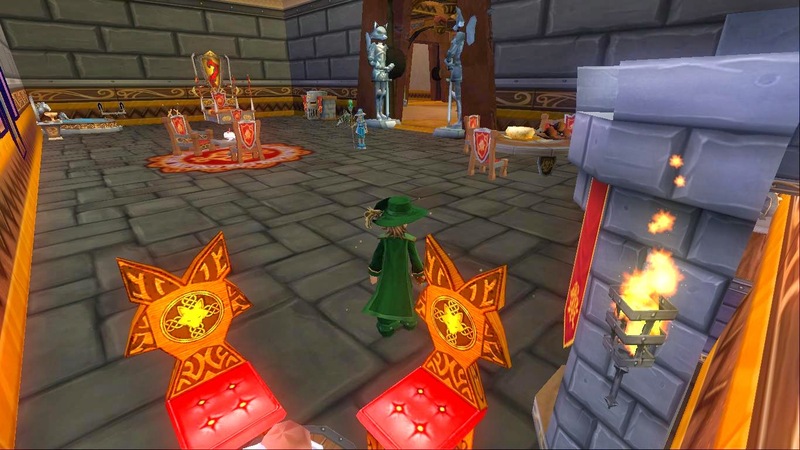 Side Questing On My Life Wizard! My First Time Out Of Missouri!